Hillsboro, NH – SYLVANIA Automotive, the leader in automotive lighting solutions for the automotive aftermarket and original equipment manufacturers (OEMs), has been named the 2017 DIY Excellence Vendor of the Year by Advance Auto Parts, a leading automotive aftermarket parts provider that serves both professional installer and do-it-yourself customers. Advance Auto Parts selected SYLVANIA Automotive as the winner of this year’s DIY Excellence award for its continued commitment to bring top-notch products, innovative solutions and creative ideas to the table that help drive business forward. WILMINGTON, MA – OSRAM has agreed to acquire Digital Lumens Inc., a U.S. company based in Boston, Massachusetts, that specializes in industrial IoT solutions. Founded in 2008, Digital Lumens employs 65 people and in the last fiscal year generated sales in the mid-double-digit millions (USD). The Digital Lumens software platform can be used to run applications covering everything from intelli-gent lighting control, energy use, and security systems to the measurement of envi-ronmental parameters such as air quality. The cloud-based platform is compatible with components and hardware of other manufacturers. Digital Lumens has built a strong customer base for industrial IoT solutions, with more than 2,500 installations. WILMINGTON, MA – OSRAM, a leading global lighting and technology company, today announced its OPTOTRONIC® Dual-Mode Programmable Emergency LED Driver, the market’s first programmable single-driver solution for emergency Solid State Lighting fixtures, which offers the ability to program and customize the light output in both normal and emergency operations. A separate snap-on battery pack with harness, available in slim, linear and compact options, powers emergency lighting in the event of an outage and provides up to 18W in back-up mode. The complete solution reduces the number of components required per emergency luminaire, substantially simplifies in-fixture wiring, and enables OEMs to better tailor their fixtures to application requirements while reducing the number of SKUs they must inventory. WILMINGTON, MA – Traxon Technologies, an OSRAM brand and global leader in dynamic lighting, has announced the launch of Dot XLQ-8 RGBW, a fully customizable, dynamic LED node solution for a wide range of lighting and media applications. The high brightness and intelligent four-colors-per-node RGBW media dot design supports Ethernet communication and Remote Device Management (RDM), making it ideal for even the most complex lighting scenarios. 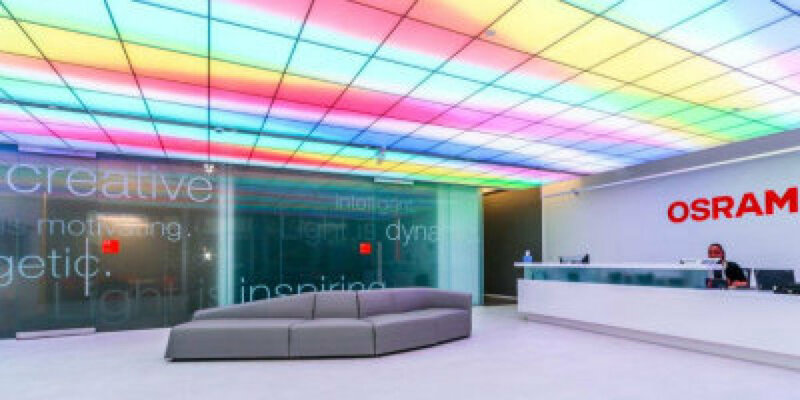 ​Munich, Germany and Wilmington, MA - OSRAM has agreed to acquire U.S.-based LED Engin Inc. in San Jose, California. The company has approximately 30 employees and annual sales of around USD 10 million. LED Engin specializes in ultra-bright, ultra-compact solid state lighting solutions for variety of specialty markets including entertainment lighting, ultraviolet, horticulture, tunable white and medical lighting applications. 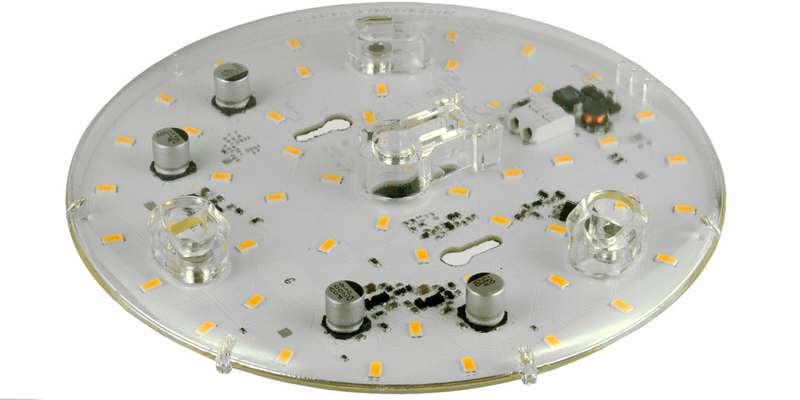 Its products mainly incorporate LED chips from Osram Opto Semiconductors. “LED Engin opens up new opportunities for us to offer our customers tailored specialty lighting solutions. LED Engin products are suitable for a variety of specialty applications, making them an ideal addition to our portfolio,” said Hans-Joachim Schwabe, CEO of OSRAM’s Specialty Lighting (SP) business unit. Wilmington, MA and Hollywood, CA – OSRAM, a leading global lighting and technology company, celebrates 50 years of providing the film and television industry with its original HMI® Metal Halide Lamps, which reliably deliver daylight and true color. OSRAM's HMI technology has received both an OSCAR® and a Primetime Emmy® Engineering award since its introduction to the market in 1967. The latest innovations in HMI technology will be demonstrated in the OSRAM booth, #114A, at the 22nd Annual Cine Gear Expo, held June 2-3, at Paramount Studios in Hollywood, Calif.
WILMINGTON, MA – OSRAM, a leading global lighting and technology company, today announces the extension of its comprehensive LED signage system warranty. OSRAM’s standard LED Signage System Warranty has been extended from five years to an industry-leading seven years. This warranty applies to a number of OSRAM’s Signage Lighting products including the BackLED™ and BoxLED™ LED Modules along with OSRAM’s world-class Optotronic® Constant Voltage Power Supplies (OT60W and OT96W models) when used together as a complete lighting system. Extending the warranty by an additional two years is an unprecedented industry move by Osram, designed to further strengthen the commitment the company offers to its customers by backing its products for a full seven years. Wilmington, MA and Hillsboro, NH – SYLVANIA Automotive, the leader in automotive lighting solutions for the automotive aftermarket and original equipment manufacturers (OEMs), today announced the kick-off of its participation and support of Global Youth Traffic Safety Month (GYTSM), in partnership with the National Organizations for Youth Safety (NOYS). Every May, youth and traffic safety advocates from across the country unite during NOYS’ GYTSM to focus on prevention of vehicle crashes, which are the leading cause of death for teenagers. Although sometimes overlooked, headlights are an active safety feature for drivers, and increase visibility to help avoid obstacles and collisions. WILMINGTON, MA and PHILADELPHIA, PA – OSRAM, a leading global lighting and technology company, is demonstrating its latest innovations at Booth #1401 at LIGHTFAIR International (LFI) 2017, the world’s largest annual architectural and commercial lighting trade show and conference. With the sale of its general lighting lamps business complete, OSRAM is on track to become a leader in the high-tech world of digital lighting, including LED-based and smart technologies. LFI 2017 takes place May 9-11, 2017, at the Pennsylvania Convention Center in Philadelphia, Pennsylvania. HILLSBORO, N.H. – OSRAM, a leading global lighting and technology company, collected more than $7,000 in product donations after hosting its third annual food drive on March 24, 2017. Employees at the company’s Hillsboro, N.H., location, which is the manufacturing, sales, and administrative facility for OSRAM’s automotive division including SYLVANIA Automotive, contributed canned and dry goods, personal care items, household paper products, pet items and monetary donations to benefit numerous local charities. The local programs that benefited from these donations include Hillsboro Area Food Pantry; Weare Food Pantry; Antrim Bennington Food Pantry; Henniker Food Pantry; The Grapevine Family & Community Resource Center; White Birch Community Center; and the Kids Adventures Afterschool Program in Hillsboro. 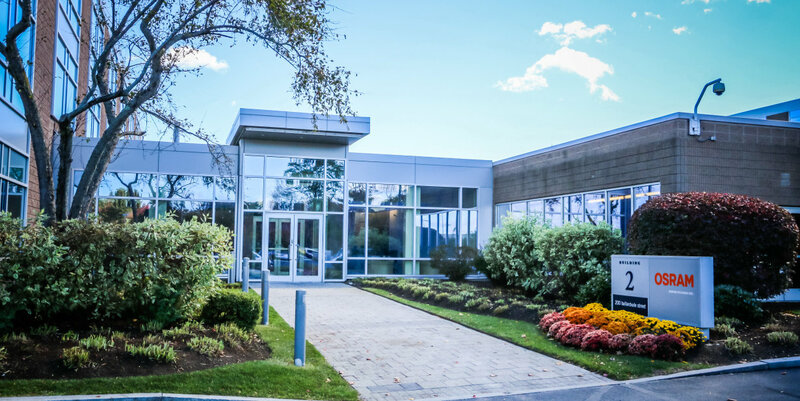 WILMINGTON, MA – Traxon Technologies, an OSRAM brand and global leader in dynamic lighting solutions, today announced the launch of its next generation Cove Light AC DIM GII solution. This indoor fixture for indirect illumination is designed to make it easier for lighting designers and architects to create more dynamic retail and hospitality environments in installations around the world. WILMINGTON, MA – OSRAM, a leading global lighting and technology company, has received the Best Office Design Award (over 80,000 square feet) from the International Interior Design Association (IIDA), New England Chapter, for the design of its regional headquarters in Wilmington, Massachusetts. Osram unveiled the headquarters in January 2016. The IIDA awards recognize innovative interior design projects throughout New England, and has as members professionals in the design, real estate, construction and engineering industries. Wilmington, MA – OSRAM, a leading global lighting and technology company, today announced OSRAM DEXAL™ (Data Exchange for Advanced Lighting) -- a non-proprietary, intra-luminaire interface that enables power and bi-directional communication between the driver and the fixture-integrated component providing exact luminaire-specific data including diagnostics to light management systems. DEXAL has been tested and proven compatible with a growing list of industry-leading light management systems including Daintree Networks solutions from Current, powered by GE; Enlighted, Inc.; Magnum Energy Solutions; and OSRAM ENCELIUM. Luminaire OEMS can leverage DEXAL as a standard bi-directional communications interface and drastically reduce the number of component configurations they must support. Additionally, an integrated power supply further simplifies manufacturing by reducing component count and the related costs. Munich, Germany & Wilmington, MA - OSRAM has strengthened its service business in the U.S. and acquired the business operations of Houston, Texas-based Maneri-Agraz Enterprises, a national provider of energy-efficient lighting solutions in commercial and industrial facilities. The profitable company has annual revenue in the low double-digit millions (based on U.S. dollars). Maneri-Agraz’s client base includes large, well-known food and beverage manufacturing and distribution facilities, as well as technology companies and aerospace facilities, among others. Maneri-Agraz will be part of OSRAM’s service division Sylvania Lighting Solutions (SLS), which is a segment of OSRAM's Lighting Solutions business unit. LAS VEGAS and MUNICH – OSRAM, a leading global lighting and technology company and the global No. 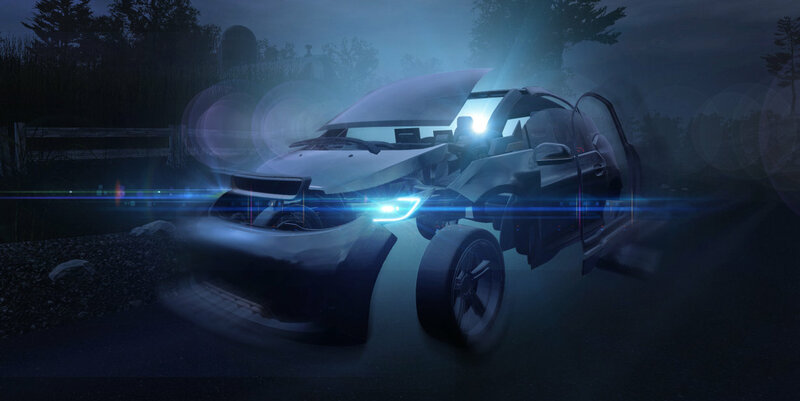 1 in automotive car lighting, is the exclusive lighting supplier for Oasis, the latest concept vehicle from Rinspeed. The Switzerland-based think tank is known for its visionary mobility concepts and this latest concept vehicle is designed to reimagine what the driverless vehicle experience could look and feel like in the future. Rinspeed will launch the Oasis at the 2017 Consumer Electronics Show (CES) in Las Vegas. The vehicle will be on display during CES 2017 at the Harman exhibit at the Hard Rock Hotel, Jan. 5-7. ​LAS VEGAS and MUNICH – OSRAM, the global No. 1 in automotive car lighting, will unveil its latest high-tech automotive applications at the Consumer Electronics Show (CES) in Las Vegas, Jan. 5-8, 2017. “Osram’s car lighting technologies are designed to offer drivers smart and stylish design options, but most importantly, to significantly enhance road safety,” said Olaf Berlien, CEO of OSRAM Licht AG. 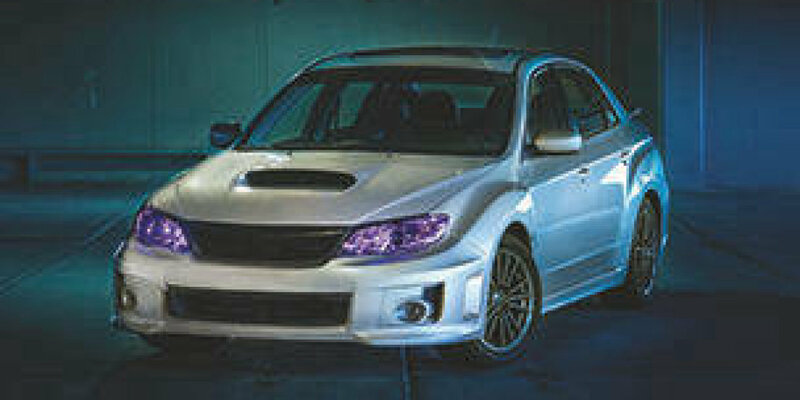 “Laser-based car lighting is much brighter and enables a doubled high-beam range. 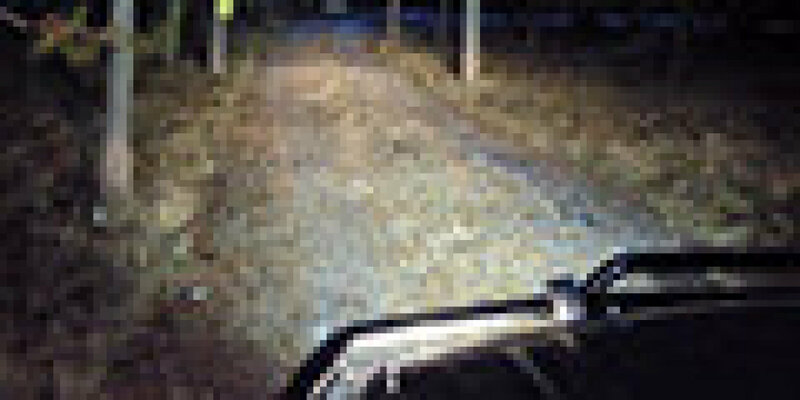 The improved down-road visibility and clarity for the drivers increases safety for all on the road.” The fatality rate of night-time travel is up to four times that of day-time travel. A glare-free full-beam is another of Osram’s solutions to enhance visibility. 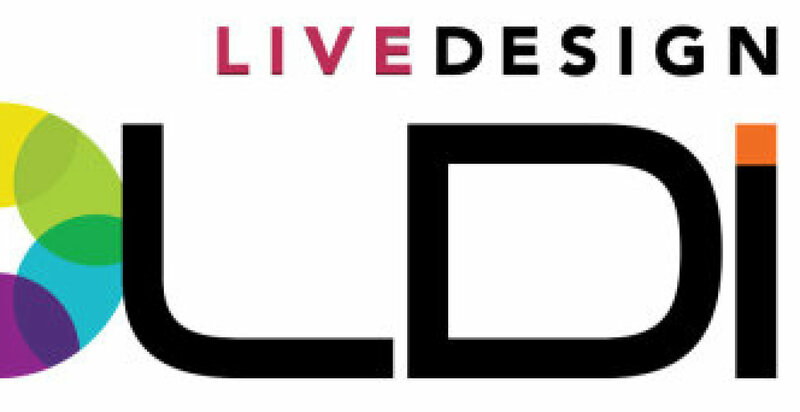 Wilmington, MA – OSRAM, a leading global lighting and technology company, today announced that its ENCELIUM Lighting Control System has been listed on the DesignLights Consortium (DLC) Qualified Products List (QPL) in the category of Networked Lighting Control (NLC) Systems. With this distinction of DLC QPL, the Osram ENCELIUM Lighting Control System is acknowledged as a cutting-edge, high-efficiency, commercial sector lighting solution. The award-winning ENCELIUM Lighting Control System is a scalable, wireless or wired lighting control system that enables facility managers to elevate the cost effectiveness and occupant experience of their lighting spaces with just a click of the mouse. OSRAM Wins 2016 CoreNet Global Best Large Renovation Award for Design of New U.S. Corporate Headquarters in Wilmington, Mass. Wilmington, MA – OSRAM, a leading global lighting and technology company, has been honored as a CoreNet Global New England 2016 Award of Excellence winner, recognizing the innovative design of its new corporate headquarters in Wilmington, Massachusetts. The award, part of the “Best Large Renovation (larger than 80,000 square feet)” category, was presented during the Awards of Excellence Gala on Nov. 1, 2016, at The Intercontinental Hotel in Boston. Osram unveiled the new headquarters in January 2016. 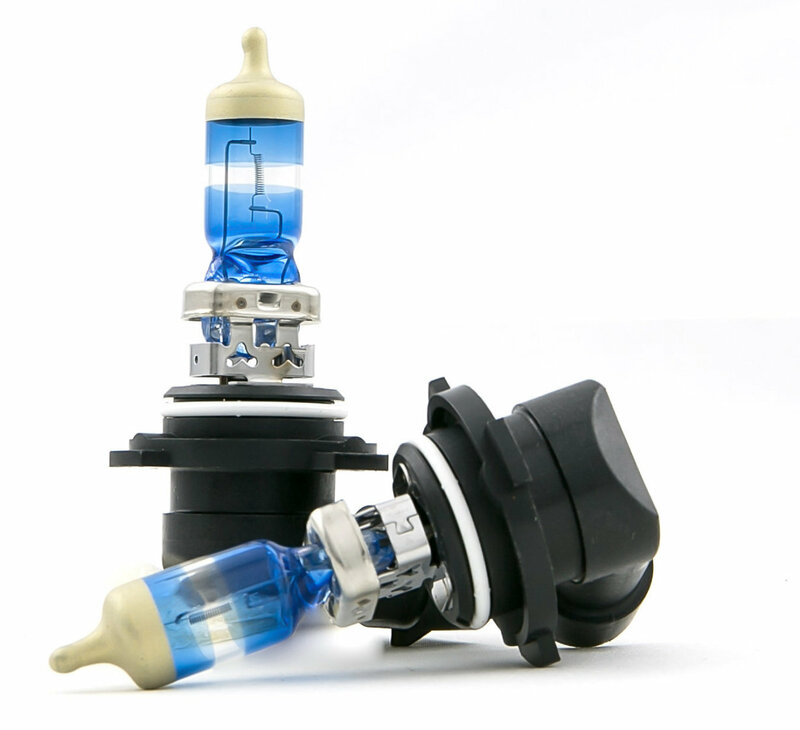 Las Vegas, NV – SYLVANIA Automotive, the leader in automotive lighting solutions for the automotive aftermarket and original equipment manufacturers (OEMs), will debut its latest additions to the ZEVO® LED Lighting product suite at the Automotive Aftermarket Products Expo (AAPEX), Nov. 1 – Nov. 3 in Las Vegas. As part of the three-pillar strategy announced last November, Osram is further expanding the leading position of its Specialty Lighting (SP) business. 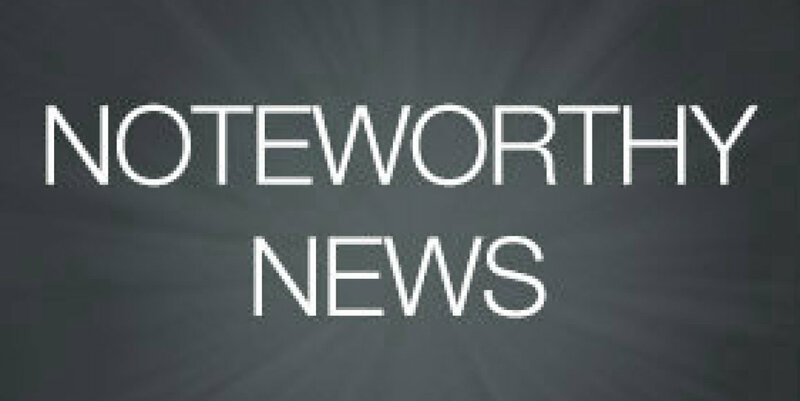 The company has agreed to acquire Novità Technologies, a U.S. manufacturer of automotive LED modules which are used particularly in tail lights, fog lights and daytime running lights. The acquisition will immediately be margin-accretive in the Specialty Lighting segment. 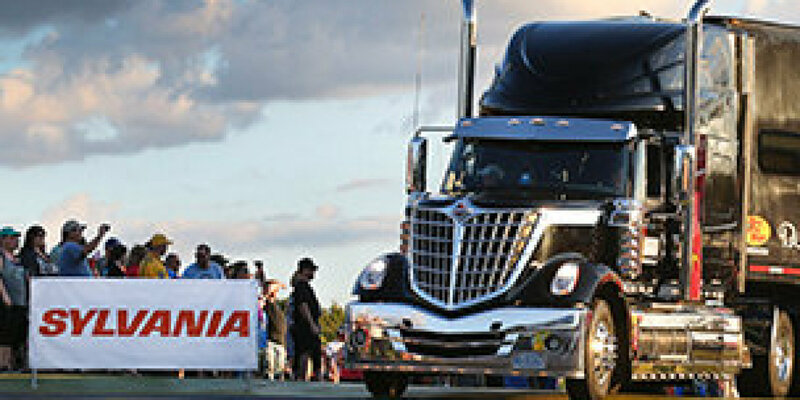 Novità Technologies, a successful company based in Hendersonville, Tennessee, has annual sales of over 40 million euros, with around 100 employees and ships mainly to headlight and tail light manufacturers in the United States. Both parties have agreed not to divulge any financial details of the transaction, which is planned to be completed by October 2016. “The purchase of Novità Technologies is an outstanding addition to our project and system business and at the same time strengthens our position on the important U.S. market”, said Hans-Joachim Schwabe, CEO of Osram's Specialty Lighting business unit. Las Vegas, NV and Wilmington, MA – OSRAM, a leading global lighting and technology company, is showcasing new innovations in entertainment lamps and lighting at Live Design International (LDI) 2016, the leading trade show and conference for attendees working in a wide range of international live and broadcast venues. This year, Osram’s exhibit will include the launch of its HMI® STUDIO series and advancements to its Lok-it!® HTI and HMI® UVS families. ​Wilmington, MA and Hendersonville, TN – Effective Oct. 4, 2016, Osram, a leading global lighting and technology company, has successfully completed the acquisition of Novità Technologies, a U.S. manufacturer of automotive LED modules which are used primarily in tail lights, fog lights and daytime running lights. With this move, Osram will further expand its position in the U.S. automotive LED market. “The successful closing of this transaction is a further step in our strategy to strengthen our leading position in automotive lighting and to expand our LED automotive portfolio for project business,” said Hans-Joachim Schwabe, CEO of the Specialty Lighting business unit. 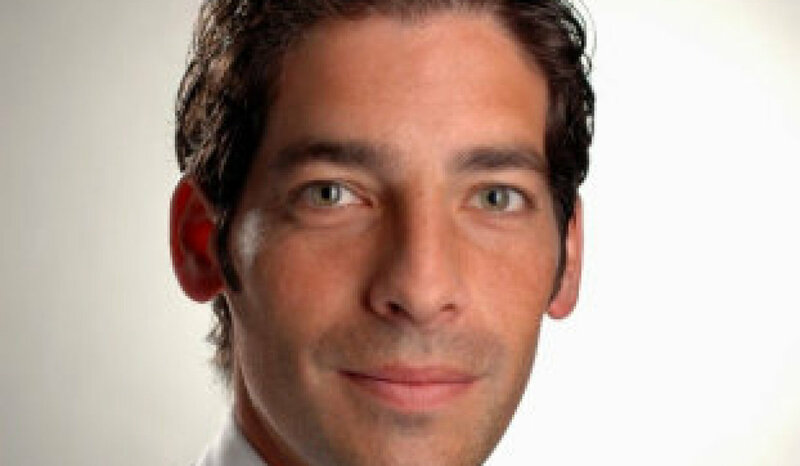 Wilmington, MA – Osram, a leading global lighting and technology company, has appointed Michael Flieger, 42, as Chief Financial Officer (CFO) of the Americas region. Flieger succeeds Grant Wright, who was appointed Chief Executive Officer (CEO) of Osram’s Americas region in July 2015, and for the past year has maintained a dual role as CEO and CFO. Flieger will be responsible for the financial oversight and governance of Osram’s business operations in the Americas region. ​Wilmington, MA – The ENCELIUM® Wireless Area Lighting Controller (WALC) by OSRAM has been honored with an Architectural SSL Product Innovation Award (PIA) 2016 in the “Controls and Drivers” category. 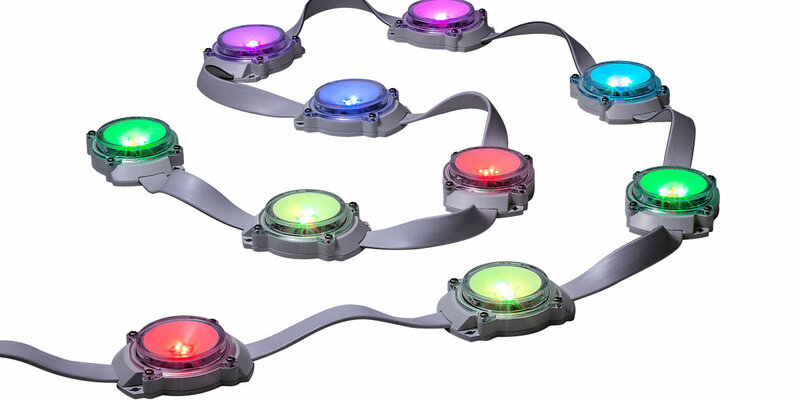 The ENCELIUM WALC allows a group of lighting devices to communicate via a wireless mesh network based on ZigBee® standards and connects to the ENCELIUM Energy Management System for a scalable, wireless or wired lighting control system that enables facility managers to elevate the cost effectiveness and occupant experience of their lighting spaces with just a click of the mouse. It is one of the only lighting control systems that can gather data from a range of lighting component suppliers to tailor lighting usage with the frequently changing requirements of the facility – helping to make buildings fit for the future. Wilmington, MA - OSRAM agreed to security testing on existing LIGHTIFY products by Security researchers from RAPID7. Since being notified about the vulnerabilities identified by Rapid7, OSRAM has taken actions to analyze, validate and implement a risk-based remediation strategy, and the majority of vulnerabilities will be patched in the next version update, currently planned for release in August. OSRAM innovations have been receiving numerous accolades recently in the United States, demonstrating how the lighting leader is shaping the future with smart lighting technology. Out of 28 entries, the OSRAM Connected Lighting Module (CLM) won “Best of Category” at the LIGHTFAIR Innovation Awards in the Control Components, Hardware and Systems category. In addition, six OSRAM ENCELIUM and OEM light engine products were recognized by Design Journal, an international trade publication for interior designers, architects and facility managers, as Best of 2015 Products and/or with Awards for Design Excellence (ADEX). New “TEN°” binning from Osram Opto Semiconductors provides the basis for unprecedented color consistency for white LEDs which are used for example as single-LED light sources in spotlights and downlights. To achieve this the current standard CIE 1931 2° xy color space has been supplemented with CIE 2015 10° u‘v‘, recently developed by the International Commission on Illumination and implemented by Osram Opto Semiconductors as 10° binning. In the third generation of the Soleriq S 13, “TEN°“ will be available on the market as an additional feature from March 2016. 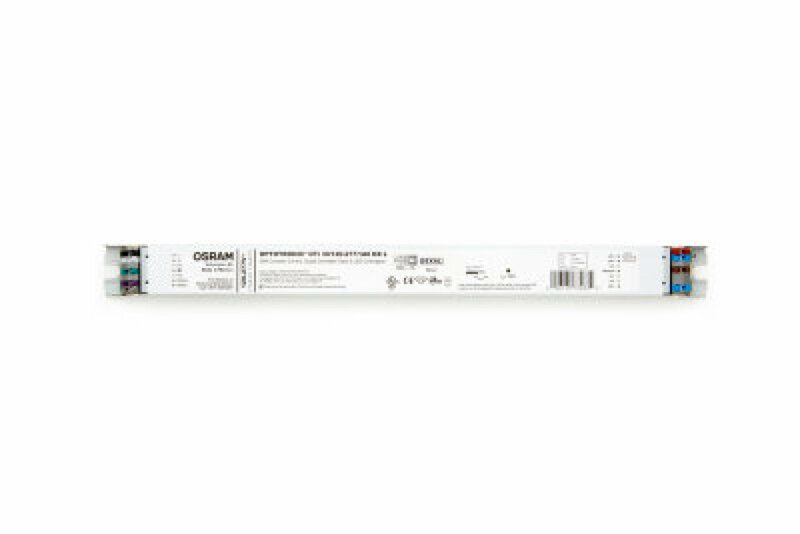 Lighting leader OSRAM SYLVANIA is bringing LED power controllability to Canada with the OSRAM OPTOTRONIC® Indoor 347V Programmable Linear Constant Current Dimmable LED Power Supply. The new LED driver joins the industry recognized, robust OSRAM OPTOTRONIC indoor and outdoor portfolio, and is available in 30W, 48W and 50W versions that have a programmable output current range of 350 - 1050mA, 700 - 2000mA, and 400 - 1400mA, respectively. The new LED solution will be unveiled at Booth 3333 at LIGHTFAIR International 2016, the world’s largest annual architectural and commercial lighting trade show and conference taking place in San Diego, California from April 26 – 28, 2016. Lighting leader OSRAM SYLVANIA is unveiling OSRAM PrevaLED® Flat AC LED light engines, highly efficient, 120Vac integrated modules that are phase-cut dimmable down to 10 percent with no strobing and flickering, and have an integrated driver that offers up to 120 lumens per watt. 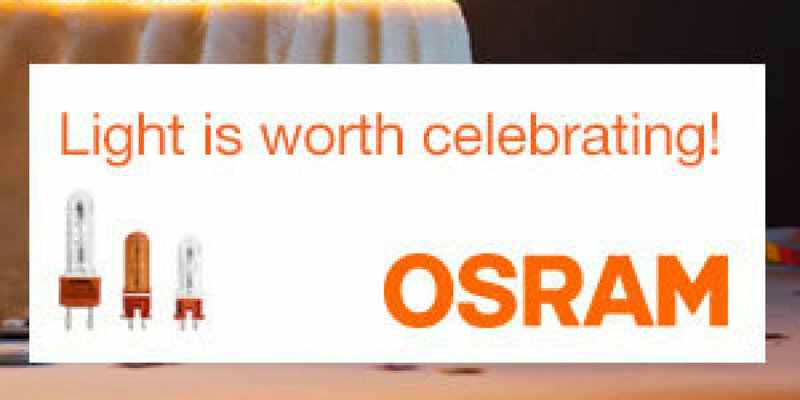 These, and other OSRAM innovations, will be at Booth 3333 at LIGHTFAIR International 2016, the world’s largest annual architectural and commercial lighting trade show and conference taking place in San Diego, California from April 26 – 28, 2016. Lighting leader OSRAM SYLVANIA is announcing an exclusive partnership in North America with Senmatic A/S in Denmark to bring total greenhouse system solutions to the horticulture market that enhance operational performance and offer optimal lighting. OSRAM SYLVANIA will work directly with Senmatic A/S in the design, development and distribution of high-quality horticulture LED fixtures sold under the OSRAM brand. 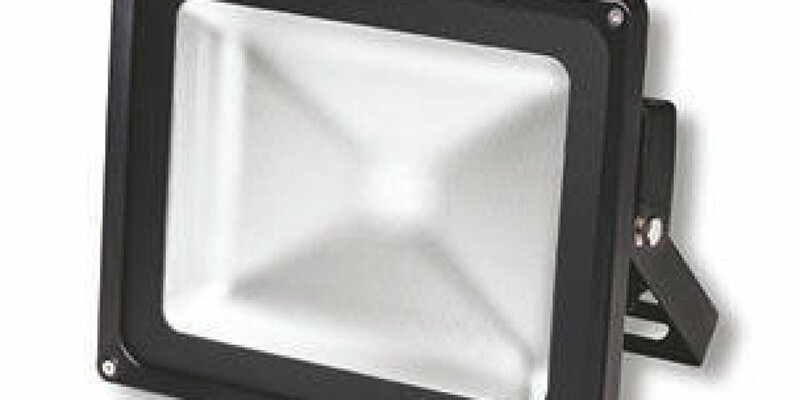 Wilmington, MA and Orlando, FL – North American lighting leader OSRAM SYLVANIA is launching the OSRAM BackLED Plus Square Lens, providing superior sign face uniformity in small, shallow channel letters and box signs. The company has also further extended the simplicity and efficiency of its BoxLED Plus LED signage product line to include accessories to directly retrofit fluorescent T12HO lamps in existing signage. The same BoxLED Plus LED modules that are widely utilized in the signage industry, in both single-side and double-side versions, can now be simply and quickly installed with the BoxLED Adapter System. 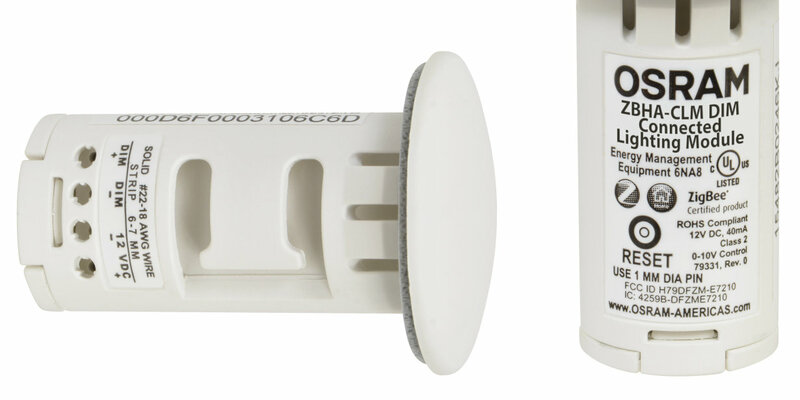 They are a great solution for easily replacing T12HO fluorescent lamps utilizing the existing R17d sockets. ​Lighting leader OSRAM SYLVANIA is highlighting the latest OSRAM innovations at Booth 3333 and SYLVANIA solutions at Booth 5407 at LIGHTFAIR International 2016, the world’s largest annual architectural and commercial lighting trade show and conference taking place in San Diego, California from April 26 – 28, 2016. A wide range of lighting advancements from the OSRAM family including OSRAM, SYLVANIA, OSRAM Opto Semiconductors, Traxon Technologies, ENCELIUM® and SYLVANIA Lighting Solutions will be at the show. North American lighting leader OSRAM SYLVANIA announced the OSRAM Connected Lighting Module (CLM), one of the first LED fixture dedicated device to enable “out-of-the-box” wireless lighting controllable fixtures. The module can be inserted into any fixture with a driver capable of providing 12V auxiliary output to instantly make them smart and able to be controlled wirelessly. It also allows fixtures to connect to multiple wireless systems and building control systems certified to the ZigBee® Home Automation standard, without the need to worry about compatibility and procurement with wireless light management systems. The OSRAM CLM is Daintree Networks® ControlScope® certified, will operate on ZigBee Home Automation networks, and integrates with the ENCELIUM® Energy Management System. SYLVANIA Automotive Lighting, the leader in automotive lighting solutions for the automotive aftermarket and original equipment manufacturers (OEMs), is supporting the Car Care Council, a non-profit organization dedicated to educating motorists on the importance of regular vehicle care, by commemorating National Car Care Month throughout the month of April. 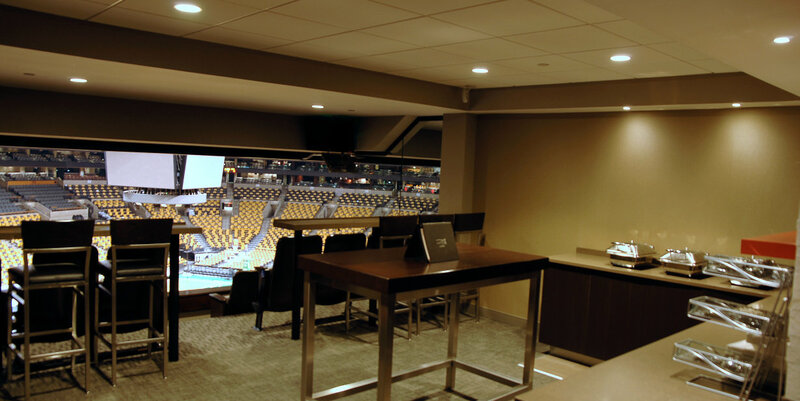 ​Wilmington, MA – North American lighting leader OSRAM SYLVANIA announced that SYLVANIA Lighting Solutions (SLS), an OSRAM Americas company and industry leader in turnkey energy management solutions, designed and executed a comprehensive LED lighting and controls upgrade for TD Garden, home of the Boston Bruins and Boston Celtics, as well as world-renowned concerts, sporting events, family shows, ice shows and other events. The full solution SLS provided included an ENCELIUM® light management system. ​Wilmington, MA – At LDI 2015, OSRAM SYLVANIA launched the "Let KREIOS® Light Your Stage" Contest to reward two theatres in the USA with twelve OSRAM KREIOS FLx LED fixtures each to illuminate their playhouses with high quality light. After a lengthy process of reviewing the entries talking about how their organizations could benefit from the long life LED fixtures, Masquers Theater in Soap Lake, Washington and Schenectady Light Opera Company (SLOC) in Schenectady, New York were selected as winners. Olaf Berlien, CEO of OSRAM Licht AG, and Grant Wright, CEO and CFO of OSRAM Americas, unveiled the new OSRAM Americas headquarters at a ribbon cutting ceremony recently in Wilmington, Massachusetts. North American lighting leader OSRAM SYLVANIA announced that the Progress Committee of the Illuminating Engineering Society of North America (IESNA) selected thirteen OSRAM, SYLVANIA and Traxon branded products for its 2015 report of innovative industry developments, with one shown during the Progress Report presentation at the IES Annual Conference that took place recently in Indianapolis, IN. 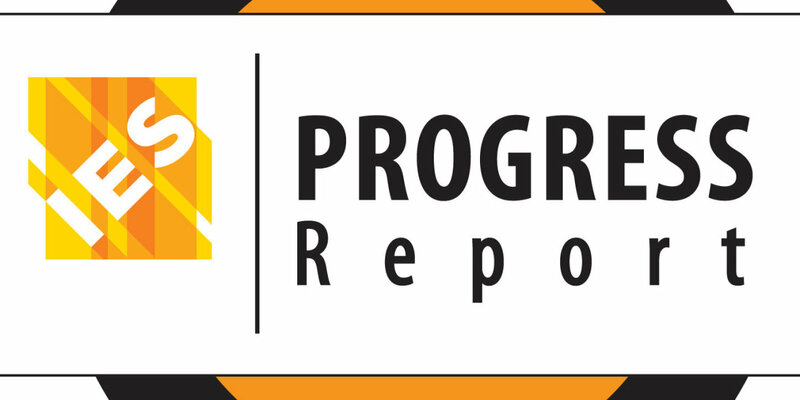 All products selected for the IESNA Progress Report represent significant advancements in the art and science of lighting. 2015 continues to be a banner year for OSRAM SYLVANIA’s ENCELIUM® team with the lighting controls group enhancing its Polaris 3D® software to provide increased responsiveness, comfort for end users and manageability. Polaris 3D is the core element of the ENCELIUM system that gives facility managers the visibility to monitor and analyze various energy management strategies that can be simultaneously integrated through the ENCELIUM Energy Management System (EMS) for optimal results. In addition, ENCELIUM solutions were recognized by readers of Consulting-Specifying Engineer magazine and in conjunction with the annual AIA 2015 conference, which drew thousands of architects and design professionals. Lighting leader OSRAM SYLVANIA is expanding the capabilities of the ENCELIUM® Energy Management System (EMS) with the new wireless Area Lighting Controller (WALC) which allows a group of lighting devices to communicate via a wireless mesh network based on ZigBee® standards. 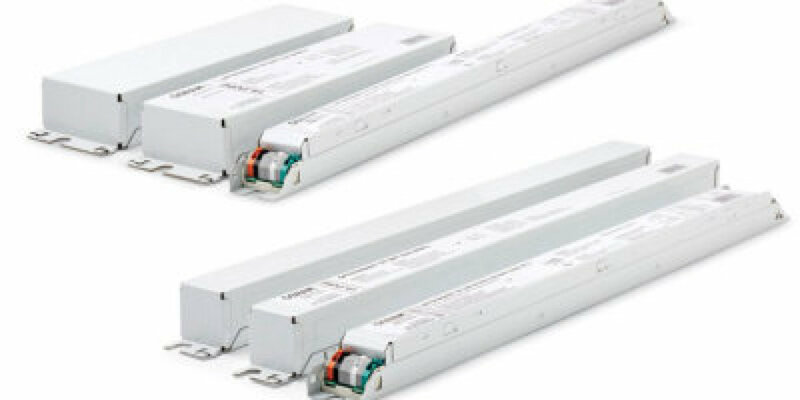 The WALC connects groups of 0-10V dimmable luminaires for group dimming or switching applications. The sensor terminal block allows direct connection of dual tech sensors or other low voltage sensors to the wireless network for battery elimination or additional functionality. The GreenBus II port allows integration of ENCELIUM GreenBus II products into the wireless network for tailored lighting experiences, such as GreenBus II wired wallstations, relay panels or phase cut dimming applications. The versatile 20A WALC is unique in the market with its universal voltage operation (120-347V input), UL 924 emergency rating, and rugged design so it can control a range of applications from emergency lighting to extreme conditions with temperatures as low as -40ºF. It is also available with a damp rating for installations subject to moderate degrees of moisture such as basements and parking garages, as well as partially protected locations under canopies, marquees and roofed open porches. The WALC was also recognized by the IES Progress Report 2015 and can be used for plug loads to meet Title 24. SYLVANIA Automotive Lighting is advancing LED technology with the growth of the SYLVANIA ZEVO® Automotive LED Lighting line to give automotive enthusiasts a more distinctive appearance, customization options and an interactive experience to their vehicles. OSRAM SYLVANIA is unveiling a wide range of new cutting-edge lamps and fixtures for entertainment lighting professionals at LDI 2015, a leading global tradeshow and conference for entertainment lighting professionals. New traditional and LED offerings were developed to better meet the needs of lighting professionals by being compact in design and offering high quality, powerful light that brings out the rich colors accurately on stage. Are you affiliated with a theatre that could benefit from high quality light? North American lighting leader OSRAM SYLVANIA is announcing the "Let KREIOS® Light Your Stage" Contest which will reward two theatres with twelve OSRAM KREIOS FLx LED fixtures each to illuminate their playhouses with superior light. OSRAM SYLVANIA unveiled the contest at LDI 2015, a leading global tradeshow and conference for entertainment lighting professionals. 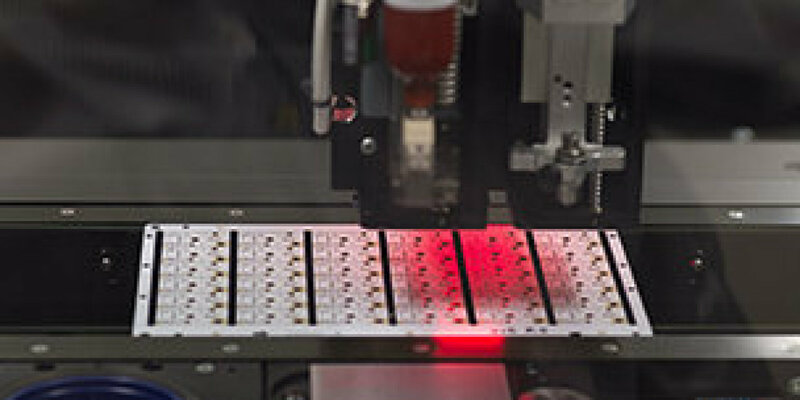 OSRAM SYLVANIA has expanded the Hillsboro manufacturing capabilities by adding the first advanced Surface Mount Technology (SMT) production line for manufacturing LED modules in the plant. OSRAM as the automotive lighting leader is pushing the transition to LED systems by investing in R&D and production capacities, infrastructure and talent to support the technology migration. Millions of dollars were invested in the plant for the new ISO class 8 Gray Room. LED modules produced from the new line are already on the road in the 2016 Ford Explorer LED headlamp, with other programs in development for the future. While NASCAR® fans come from around the country to fill the stands and experience the excitement of cheering on their favorite drivers as they race to Victory Lane, it is the hauler drivers that help make this day a reality. Carrying 3,400 pound machines on cross country treks, hauler drivers spend an above average time on the road at dusk or after dark and log upwards of 70,000 miles according to media reports. With 20 different states in the NASCAR Sprint® Cup Series, navigating a hauler from track to track in less than ideal conditions can be challenging. The Hillsboro Fire Department is answering calls in the all-new 2015 Ford F-150, thanks to local community supporter OSRAM SYLVANIA. The company recently delivered the truck to the Hillsboro Fire Department which provides Fire Protection and Emergency Medical Services to a community that covers approximately 42 square miles and has an estimated population of 6,000 residents. During calendar year 2013, the department responded to approximately 1,000 calls. The fire department is made up of full-time staff and resident volunteers, many of whom are employees at the OSRAM SYLVANIA Hillsboro plant. 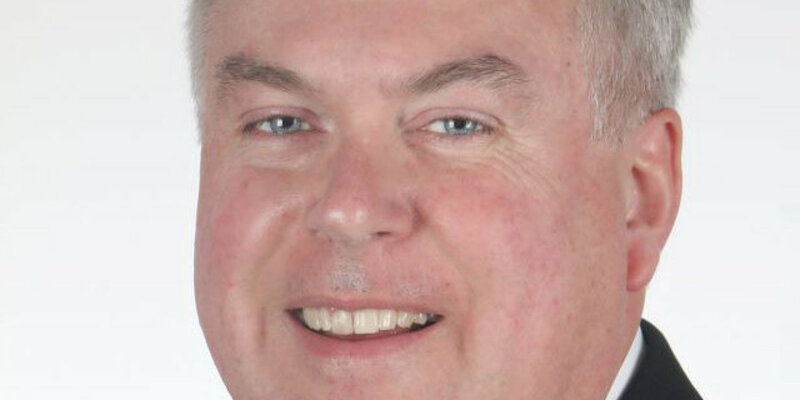 Danvers, MA (July 22, 2015) – OSRAM, a leading global lighting manufacturer has announced the appointment of Grant Wright as CEO/CFO of OSRAM Americas and President and CEO/CFO of OSRAM SYLVANIA effective July 1, 2015. He succeeds Jes Munk Hansen who was appointed CEO of the recently formed Lamps Business Unit. 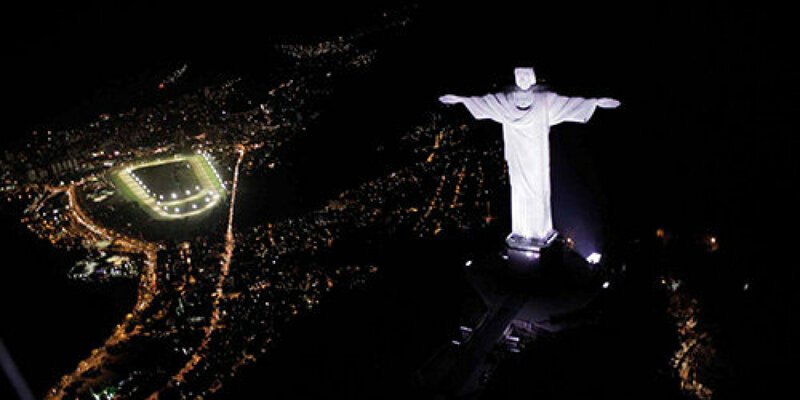 Wright will be responsible for the OSRAM business in North, Middle and South America. 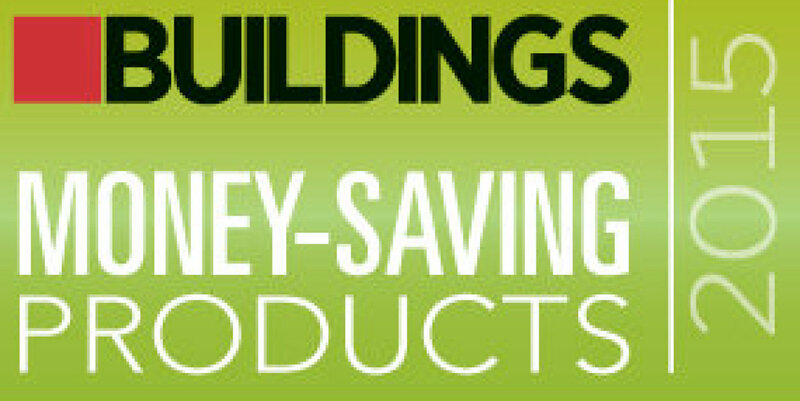 Danvers, MA (July 9, 2015) – Demonstrating its continued commitment to energy management, North American lighting leader OSRAM SYLVANIA announced that BUILDINGS magazine has selected the company’s ENCELIUM® Wireless Energy Management System (EMS) as a 2015 Money-Saving Product Award Winner. ENCELIUM is a scalable and simple lighting control system that allows owners to elevate the cost-effectiveness and occupant experience of their lighting spaces with just a click of the mouse. The ENCELIUM Wireless EMS is a robust portfolio of sleek hardware solutions designed to expand lighting control to hard-to-reach locations and simplify and lower the overall cost of installation. Derrick Ross spent 15 years of his career as an amateur baseball scout for two teams – one in Cleveland and the other in Detroit. Finding new talent required Derrick to constantly be on the move, driving all hours of the day and night. We’re taking a look at some of the dedicated individuals who share the road at night and letting people like Derrick tell their story from the driver’s seat. Here’s his Light Shift™ story. ​Danvers, MA (June 8, 2015) - From the Sistine Chapel, to the winter home in the Arizona desert of Frank Lloyd Wright, to the Christ the Redeemer statue in Brazil, historical landmarks around the world are being experienced in a fresh, new way. The future of lighting – LEDs – is helping to save energy and in many instances, improve how the locations are viewed by visitors. 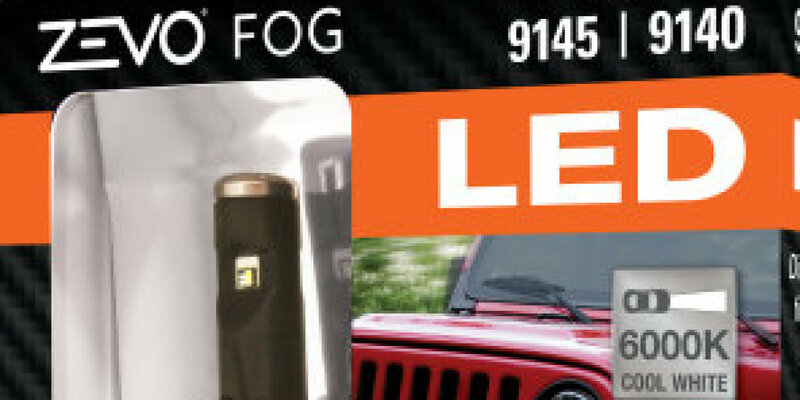 ​Since launching The Light Shift™ series in September 2014, we’ve heard from a lot of individuals who drive at night while the rest of Americans are sound asleep. NASCAR hauler drivers, EMTs, plow drivers, weathermen—you name it. The types of jobs you’d expect a Light Shift™ member to have. 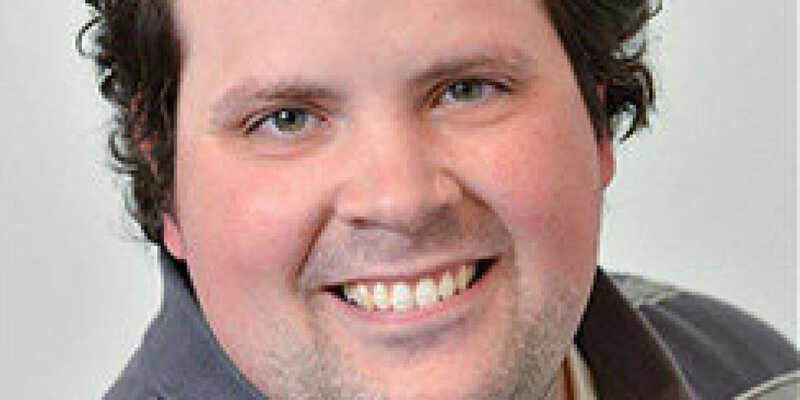 Then there are the unassuming stories you hear from everyday Americans, from advertising pros and entrepreneurs to army veterans to IT experts like Jonathan Dock, who happens to be the subject of our latest profile. Read on to hear his story. 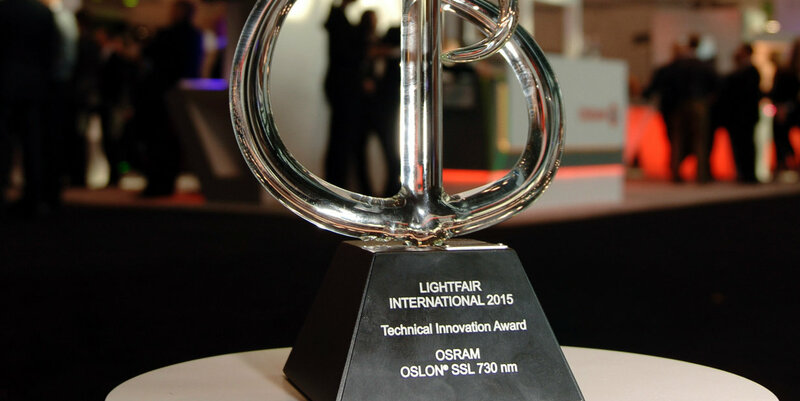 ​Sunnyvale, CA (May 11, 2015) - Osram Opto Semiconductors is pleased to announce that the Oslon SSL 730nm LED received an Innovation Award and a Technology Innovation Award at LIGHTFAIR® International 2015. Judged by an independent panel of renowned lighting professionals, the LIGHTFAIR Innovation Awards recognize excellence in new lighting products and technologies introduced in the past 12 months, and are one of the industry’s highest honors. ​New York, NY and Danvers, MA (May 5, 2015) – North American lighting leader OSRAM SYLVANIA is pleased to announce that the OSRAM OmniPoint™ LED luminaire was recognized with an Innovation Award for the Most Innovative Product of the Year at LIGHTFAIR® International 2015. 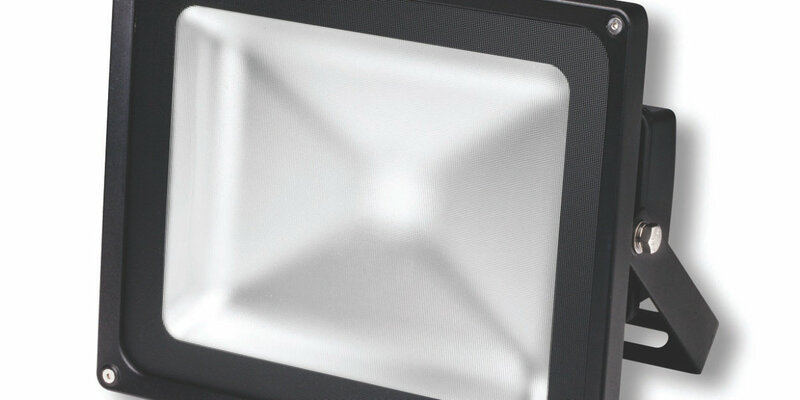 The smart, connected LED luminaire also won the Innovation Award in the LED Downlight category. Judged by an independent panel of renowned lighting professionals, the LIGHTFAIR Innovation Awards recognize excellence in new lighting products and technology introduced in the past twelve months and are one of the industry’s highest honors. ​New York, NY and Danvers, MA (May 5, 2015) – OSRAM SYLVANIA is demonstrating the company’s innovation in delivering personalized light with OSRAM OmniPoint™, a wireless, array-based LED lighting solution that offers extremely flexible light placement and intensity options. The luminaire consists of an array of independently controllable LEDs that can switch on/off and dim in coordination with the others in any combination, and produce ambient and spot lighting from a single light package at the same time. The dynamic LED luminaire will be unveiled at Booth #1922 at LIGHTFAIR® International (LFI®) 2015, the world’s largest annual architectural and commercial lighting trade show and conference taking place May 5-7 in New York, New York. ​New York, NY and Danvers, MA (May 5, 2015) – Lighting leader OSRAM SYLVANIA is demonstrating the new ENCELIUM® Wireless Energy Management System (EMS) along with enhancements to its flagship ENCELIUM® Polaris 3D® lighting management software at Booth #1922 at LIGHTFAIR® International (LFI®) 2015, the world’s largest annual architectural and commercial lighting trade show and conference taking place May 5-7 in New York, New York. These latest innovations make it easy to connect existing light fixtures or third-party control devices (including relay panels) to a wireless lighting network. The system is also now enabling owners with proactive maintenance viewing options on the web-based user interface with visualizations like wireless signal paths, wireless signal strength, and battery life indication. New York, NY and Danvers, MA (May 5, 2015) – OSRAM SYLVANIA is unveiling the future of LED light engines with the PrevaLED® Core Pro AC and PrevaLED® Flat AC families of highly efficient, 120VAC integrated LED modules, delivering cutting edge dimming performance down to 10 percent with no strobing or flickering. The new LED light engines will be at Booth #1922 at LIGHTFAIR® International (LFI®) 2015, the world’s largest annual architectural and commercial lighting trade show and conference taking place May 5-7 in New York, New York. May 4, 2015 – Traxon Technologies, together with OSRAM, is participating in LIGHTFAIR® International 2015, the world’s largest annual architectural and commercial lighting trade show and conference that brings together lighting designers, specifiers, architects, consultants, and engineers from around the world. Traxon will be unveiling several never-before-seen products at LIGHTFAIR® International 2015, including Media Tube® HO RGBW, Quattro Liner AC XB RGBW, and Cove Light AC HO RGB Graze. ​New York, NY and Danvers, MA (May 4, 2015) – Lighting leader OSRAM SYLVANIA of OSRAM Americas, a group of OSRAM companies located in North and South America, will be showcasing a comprehensive portfolio of traditional lighting and LED-based products and solutions at Booth #1922 at LIGHTFAIR® International (LFI®) 2015, the world’s largest annual architectural and commercial lighting trade show and conference taking place May 5-7 in New York, New York. The breadth of innovations from the entire OSRAM family including OSRAM, SYLVANIA, OSRAM Opto Semiconductors, Traxon Technologies, ENCELIUM® and SYLVANIA Lighting Solutions will be at LIGHTFAIR International 2015. In addition, Traxon, a global leading brand of dynamic LED lighting solutions, will be celebrating its 20th anniversary at the show. ​Hong Kong, May 1, 2015 – Traxon, a global leading brand of dynamic LED lighting solutions, marks its 20th anniversary this month. ​SCOTTSDALE, AZ and Danvers, MA, April 27, 2015 – The Frank Lloyd Wright Foundation is happy to announce that North American lighting leader OSRAM SYLVANIA has made a significant donation of innovative LED lighting products to the Energizing Taliesin West program. Led by energy efficiency consultant Big Green Zero, the program is focused on the goal of continuing Frank Lloyd Wright’s legacy of innovation in finding better and less expensive methods for building structures and for utilizing them. ​Las Vegas, NV. (April 20, 2015) – North American lighting leader OSRAM SYLVANIA is expanding its award-winning OSRAM XBO® digital cinema lamp portfolio with new longer life offerings that have greater full warranty hours and service warranties. 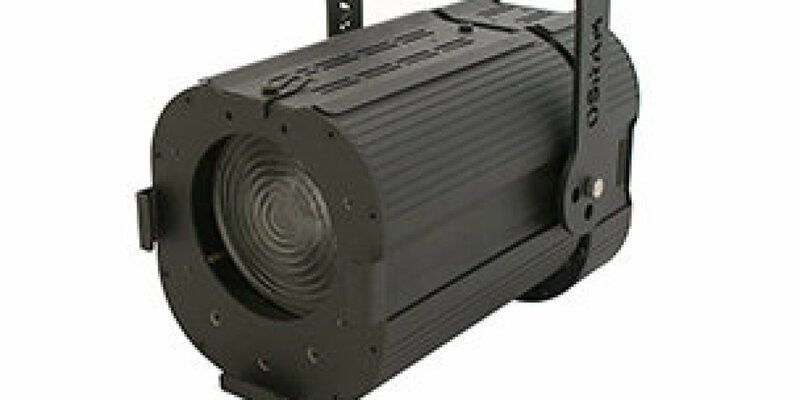 OSRAM now offers long life XBO digital cinema lamps that have a rated life of up to 3300 hours and have service warranties of up to 3500 hours, which is unique in the industry. These new lamps will be on display at Booth 2211 at CinemaCon, which is celebrating its 5th year anniversary from April 20 – 23 in Las Vegas. Las Vegas, NV. (April 9, 2015) – North American lighting leader OSRAM SYLVANIA is unveiling an expanded LED signage product offering that includes new options for smaller channel letters and accessories for the BoxLED® Plus and BoxLED Plus DS products to quickly retrofit single and double sided box signs from T12 to LED. These new products, and more long life LED signage solutions from OSRAM SYLVANIA, will be on display at Booth 617 at ISA Sign Expo 2015, taking place April 9 – 11 in Las Vegas. 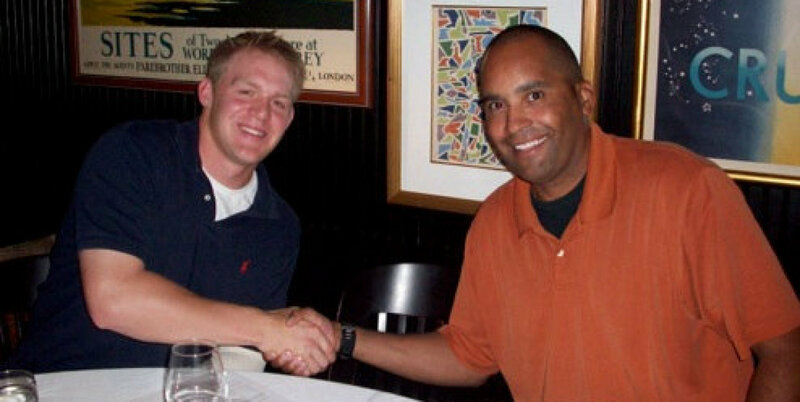 ​From tours of duty to travels on the road, an American hero shares his Light Shift story. 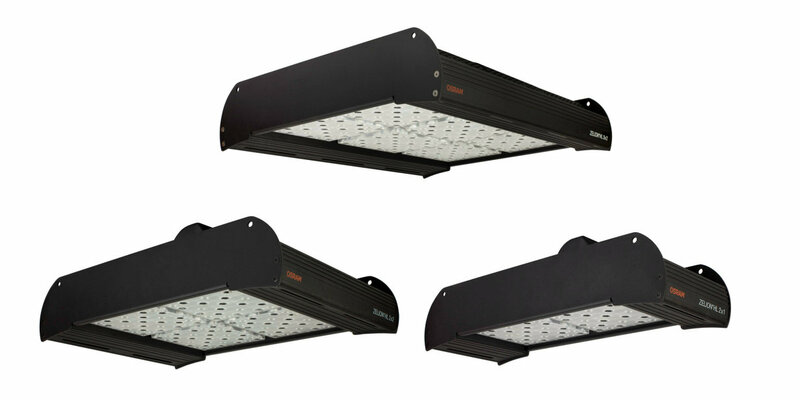 Danvers, MA (March 9, 2015) – North American lighting leader OSRAM SYLVANIA is unveiling ZELION® HL Horticulture LED Grow Light Fixtures with state-of-the-art Oslon® LEDs from Osram Opto Semiconductors. This combination delivers one of the most reliable LED horticulture fixtures in the industry. The modularized ZELION HL family is suitable for both the commercial growers and do-it-yourself horticulturalists across a wide range of applications, including turf and landscape maintenance, commercial greenhouses and indoor gardening. ​Danvers, MA (March 5, 2015) – North American lighting leader OSRAM SYLVANIA has launched the ENCELIUM® Wireless Energy Management System (EMS), a robust portfolio of sleek hardware solutions designed to expand lighting control to hard-to-reach locations and simplify and lower the overall cost of installation. ENCELIUM is a scalable and simple lighting control system that enables owners to elevate the cost-effectiveness and occupant experience of their lighting spaces with just a click of the mouse. The new ENCELIUM Wireless EMS is based on the ZigBee® Pro network stack and includes wireless managers, sensors, control modules for attaching to light fixtures, and wallstations, and is being installed at the University of Pittsburgh Medical Center, a $10 billion integrated global health enterprise in Pennsylvania. North American lighting leader OSRAM SYLVANIA announced the company has been named a 2015 Facility Executive Readers’ Choice Award winner in the lighting controls category for its ENCELIUM® Energy Management System, powered by its flagship lighting management software – Polaris 3D®. The Readers’ Choice Awards are voted on each year by Facility Executive’s readers and are chosen based on criteria including product or service reliability, aesthetics, value and customer service. Demonstrating its continued commitment to solid state lighting (SSL) innovation, North American lighting leader OSRAM SYLVANIA was recognized with three Architectural SSL Product Innovation Awards (PIA). The Architectural SSL Product Innovation Awards are a prestigious recognition for quality products that demonstrate excellence in the architectural and lighting design community, selected by a distinguished judging panel of lighting and design professionals. For cab driver Nate Glenney, rush hour begins in the early morning hours. Weekdays begin at the garage at 3 a.m., while busy weekend nights usually end around the same time. As you can imagine, Nate deals with some pretty interesting people, and it’s important that he brings them to their destinations safely. We stayed up with Nate to learn more about his Light Shift™ and hear what it’s like in his driver’s seat. Working second shift is definitely not for everyone, but for Harry Waterhouse it’s a perfect blend between dedicating time to family and hobbies, and working a job he enjoys with people he loves. Harry is a second shift production supervisor at OSRAM SYLVANIA in Hillsboro, NH – the very plant that makes the headlights that help him get home safely each night. Here’s how Harry’s Light Shift™ helps keep the rest of the world moving forward. As an individual with two jobs, Carlos Parisi balances a full-time career in the advertising world and another as the co-founder of a food start-up. With the responsibility of keeping so many priorities in line, Carlos often works late into the night and starts his day well before dawn. Though he’s constantly on the go, we caught up with Carlos for a look behind his Light Shift™ story. 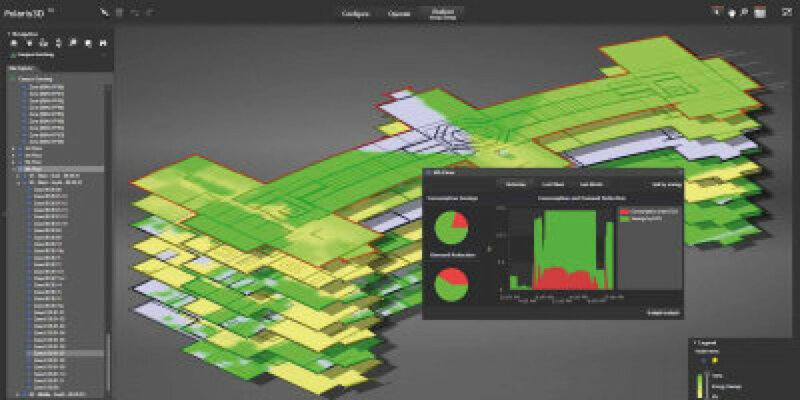 Danvers, MA (January 5, 2015) – North American lighting leader OSRAM SYLVANIA has released the latest version of its flagship ENCELIUM® lighting management software – Polaris 3D®. ENCELIUM by OSRAM is a scalable lighting control system that enables owners to elevate the cost effectiveness and occupant experience of their lighting spaces with just a click of the mouse. Developed in North America and accessible anytime, anywhere via an Internet connection, the Polaris 3D software is the core element of the ENCELIUM system that facilitates the commissioning, usage and data analysis of the lighting installation. The 3D color gradient visualization shows how efficient an installation is and immediately reports the savings achieved. Now, the new Polaris 3D 3.5.1 software is even easier to use and offers additional flexibility for buildings to comply with local building codes, offer a comfortable work environment for employees, reduce their lighting energy consumption by as much as 75 percent, and qualify for several points toward LEED certification. 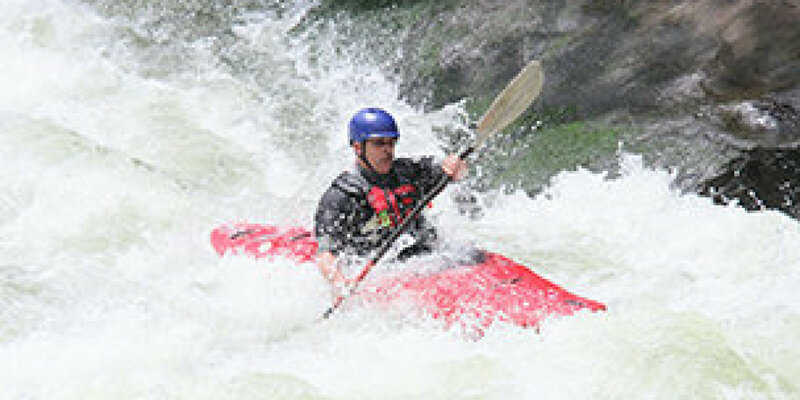 ​From analyzing scores of data to dangerous fieldwork, Steve Travis has a job that makes him responsible for the safety and health of the people, businesses and properties within his community. 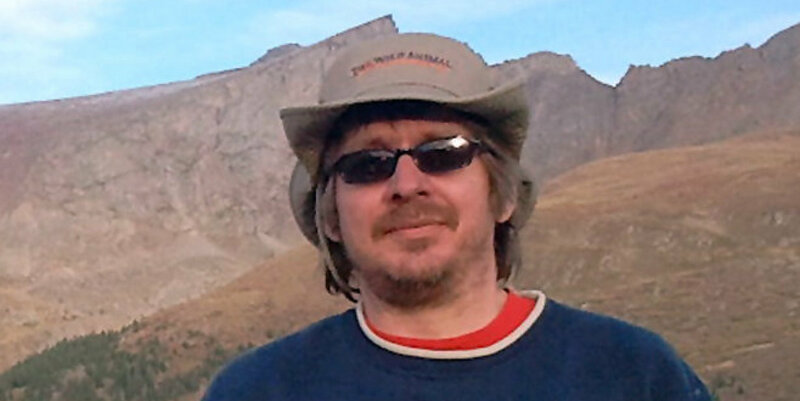 We’re highlighting some of the unique individuals who work the Light Shift™, and letting Steve share his story. 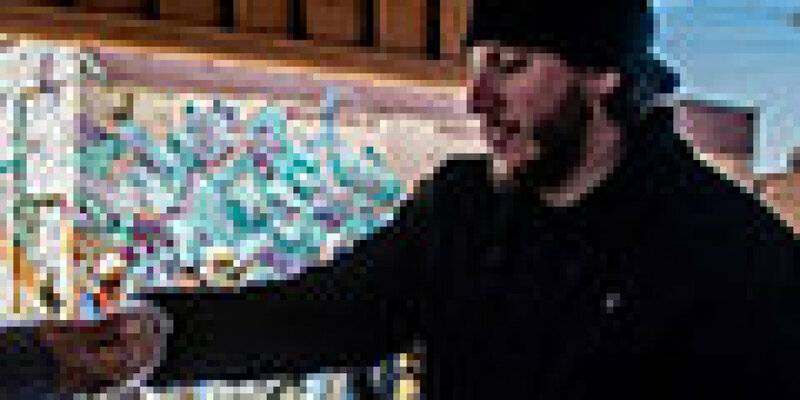 ​While the rest of the world is nestled in their beds, tucked away from the snow and cold, Mike Pihaylic straps on his boots, bundles up his coat and punches the clock for another long day at work. People like Mike are the everyday heroes of our communities, and to celebrate their hard work and dedication, we’re listening to their stories from the road. Today, Mike gives us an inside look at his Light Shift™ experience. 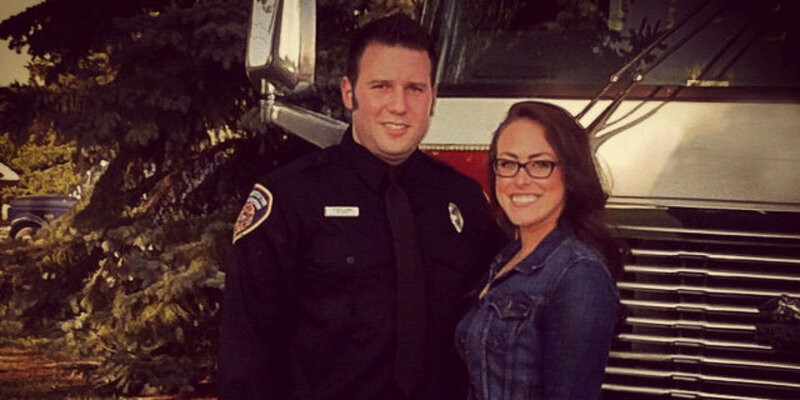 When Craig Ballard wakes up, he knows he has to be prepared to save a life. Whether at 3 p.m. or in the dead of night, a typical shift for Craig begins whenever help is needed — as a hospital emergency room technician, an on-call firefighter and emergency technician intern. 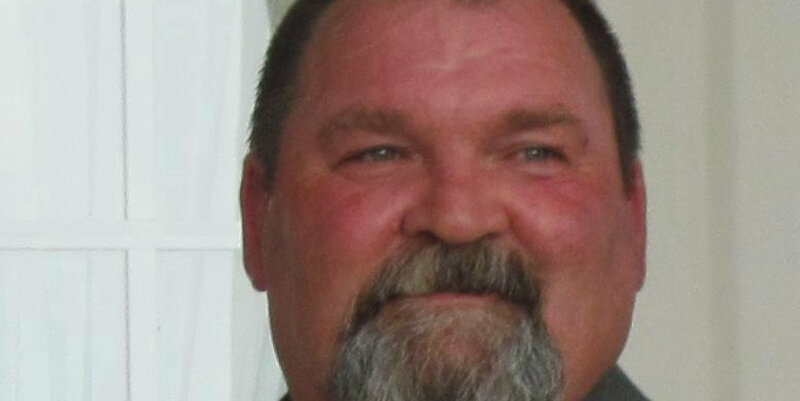 OSRAM SYLVANIA is celebrating the everyday heroes working The Light Shift™, and we’re following Craig as he shares his story from the driver’s seat.